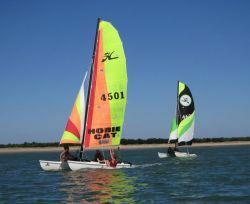 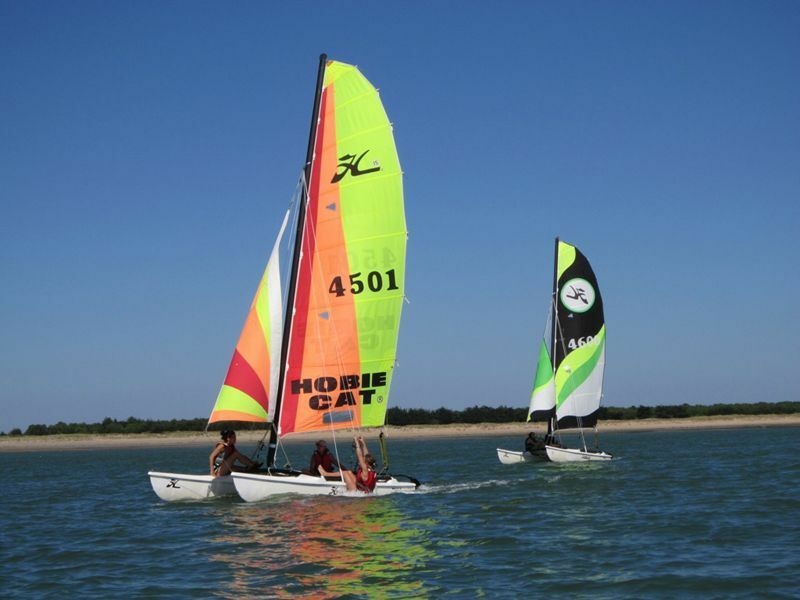 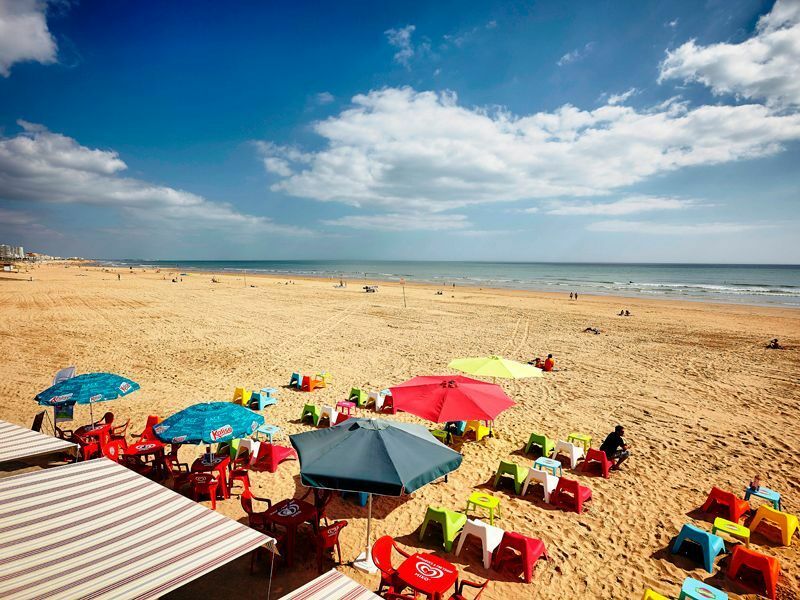 There are plenty of good reasons to choose Vendée for your future holiday. 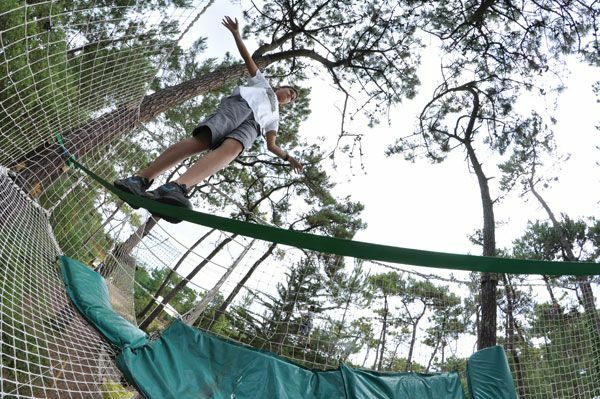 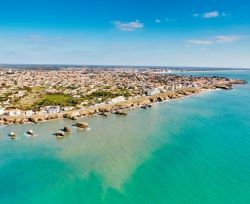 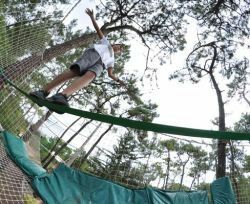 First of all, Vendée is a great blend of coastline and woodland – with great swimming guaranteed in the sea! 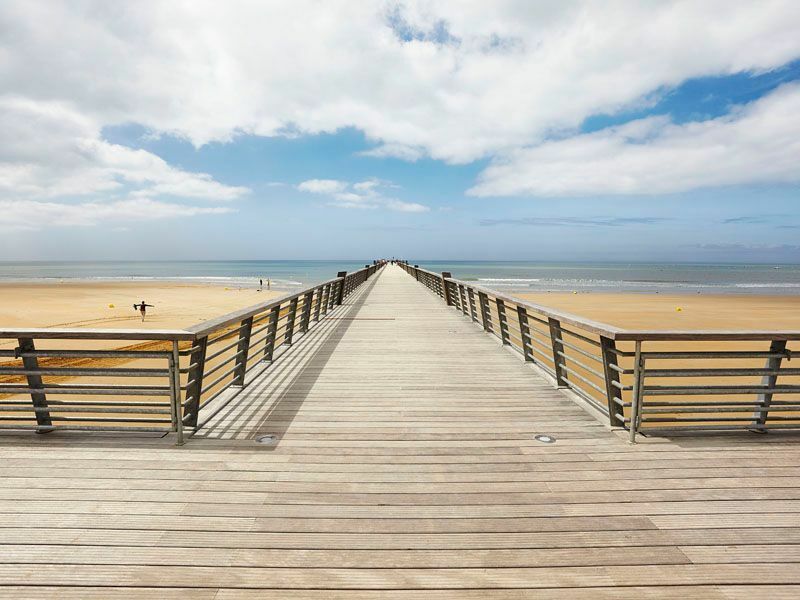 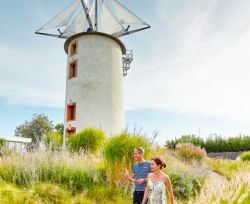 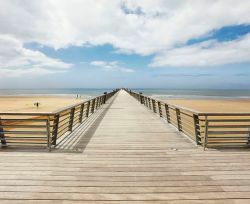 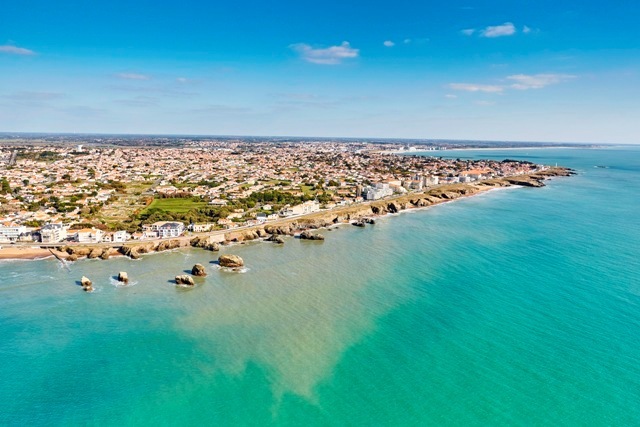 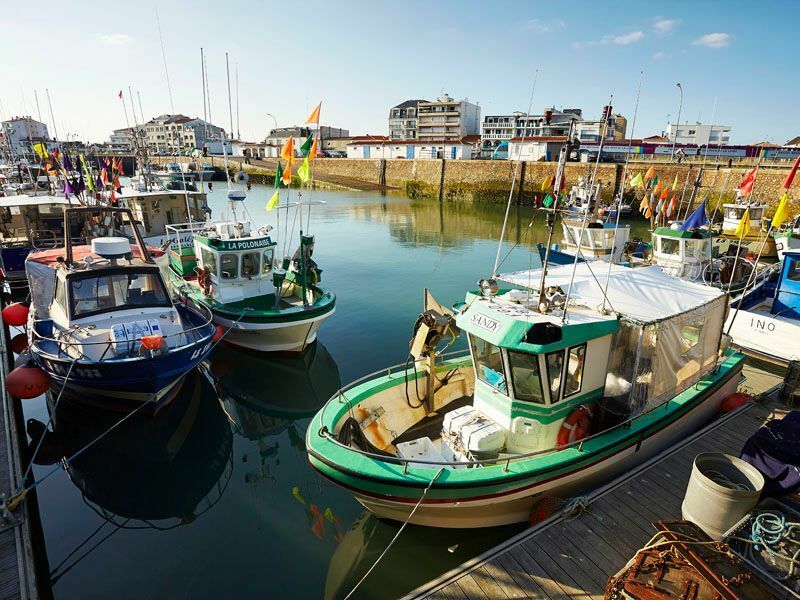 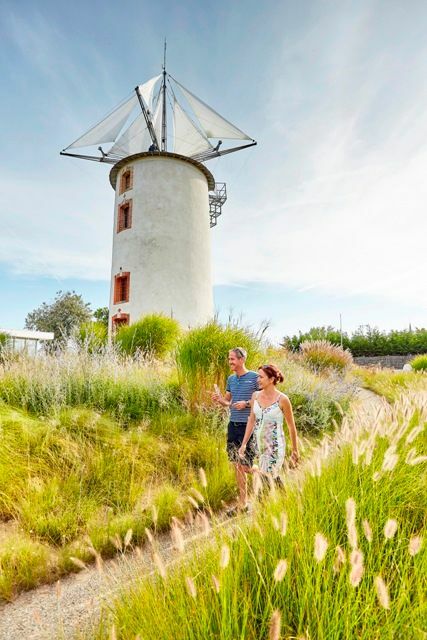 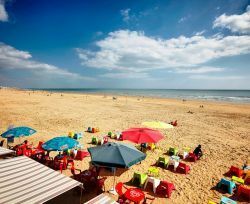 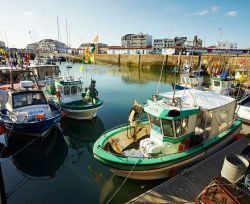 Take it easy in Les Sables d’Olonne, enjoy long walks on Saint-Gilles-Croix-de-Vie beach and in Saint Jean de Monts, explore the Vendée dunes and salt marshes in Noirmoutier - it’s a real breath of fresh air! 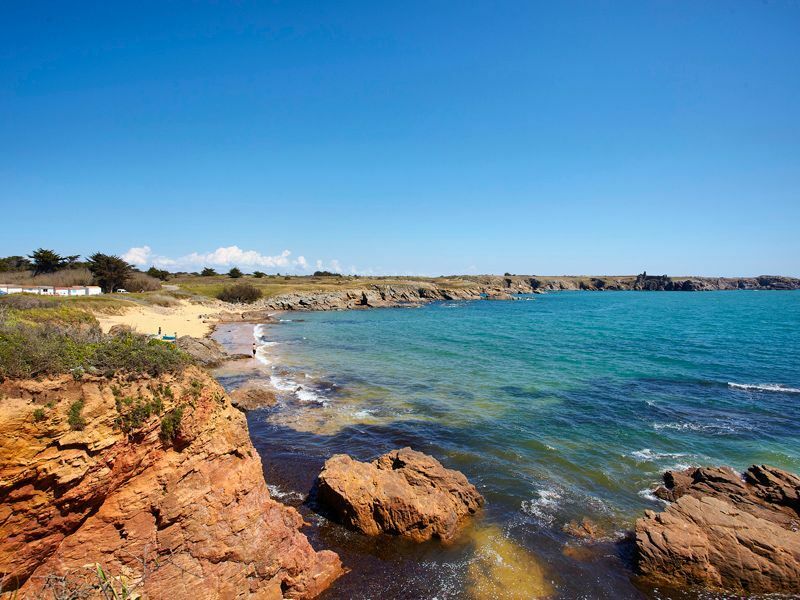 The wooded areas are hilly, and filled with pastoral and exciting monuments! 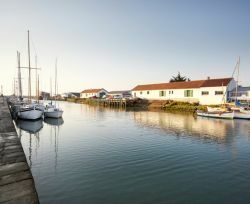 To mention just a few: Château de Tiffauges, the Logis de la Chabotterie in Saint Sulpice Le Verdon, Château de Commequiers, as well as the Haras de la Vendée in La Roche sur Yon, and much else besides! 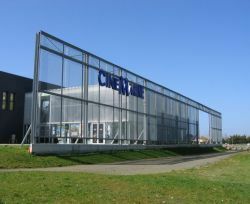 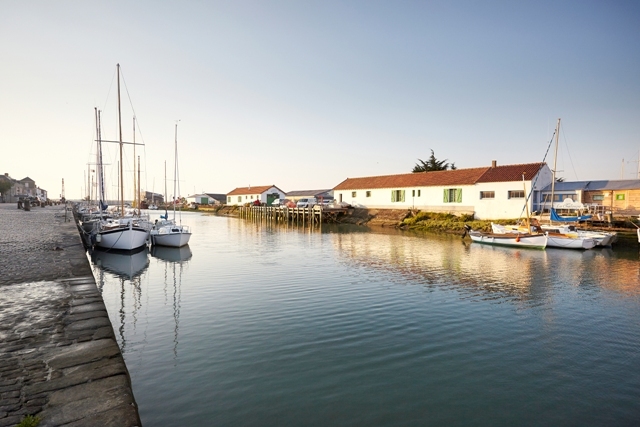 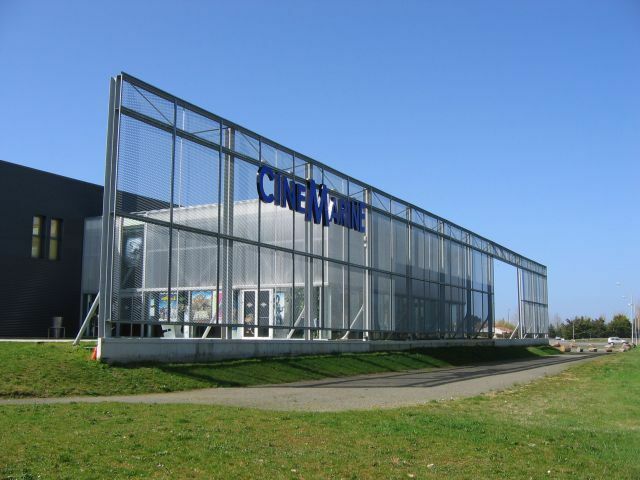 We wish you a warm welcome to Vendée and guarantee we will give you some great tips for your visit to our beautiful region!